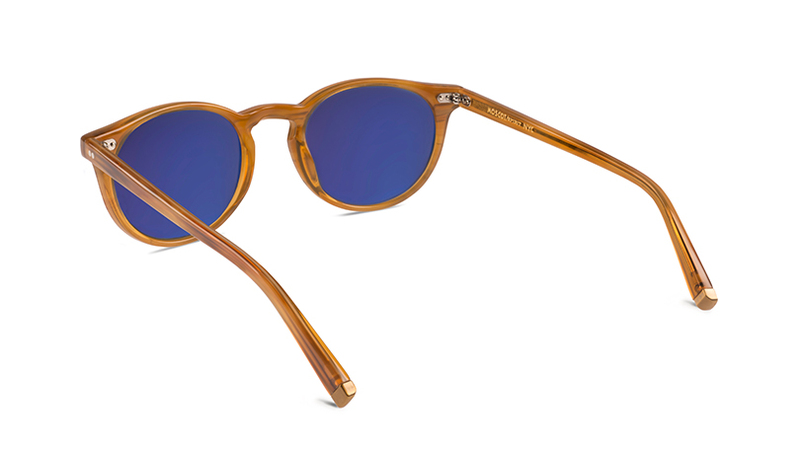 The MOSCOT„Spirit“ Collection is getting a summer make over – some of the most popular styles of the collection are now available with sun lenses. The four frames that come in both, a sun and an optical version are »The Arthur«, »The Frankie«, »The Pat« and »The Petie«. 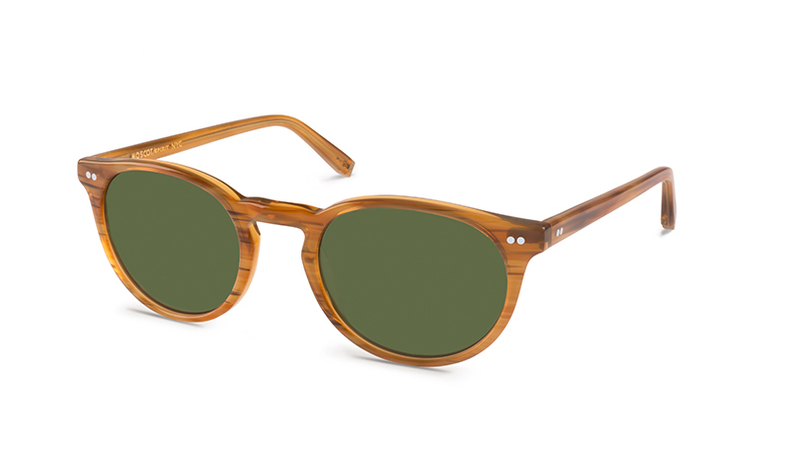 The MOSCOT Spring/Summer 2016 ”Spirit“ Collection in Sun is now available.